Marketing is all about trial and error. You do have an idea. Try it out. And, see how your audience reacts. It’s actually having a good idea to begin with. Because they’re hard to come by. And when you’re focused on the risks of implementing your idea, it gets even harder again. So, what’s a good marketer supposed to do? Well, my friend, that’s where case studies come in. They’re a great source of ideas and audience reactions. Meaning you can almost steal ideas from other people, with less risk, to build your own marketing plan. In this article, I want to bring you the best of the best. So no matter whether you’re in social media, internet or even conventional marketing, you’re bound to find some inspiration right here. 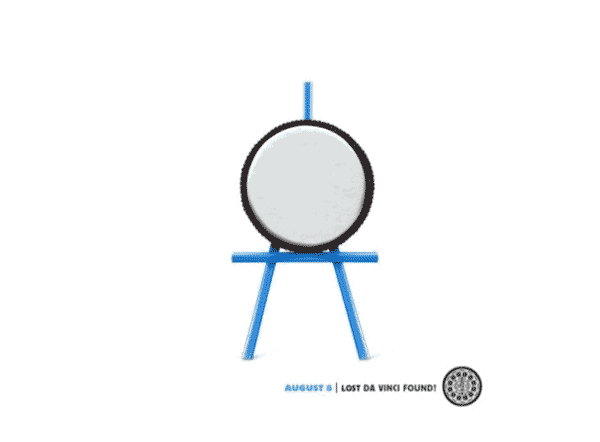 Oreo have always been known for their creative marketing campaigns. And, their Facebook page has been no exception to this. Hot topics: They talk about issues that their customers are talking about. Funny: It’s easy to look at, and it brings a smile to your face. Great for virality. Human: It goes beyond being a company that produces cookies. Think about how you can incorporate current affairs into your site or marketing. What topics or stories can you use to help you further your brand in a positive light? 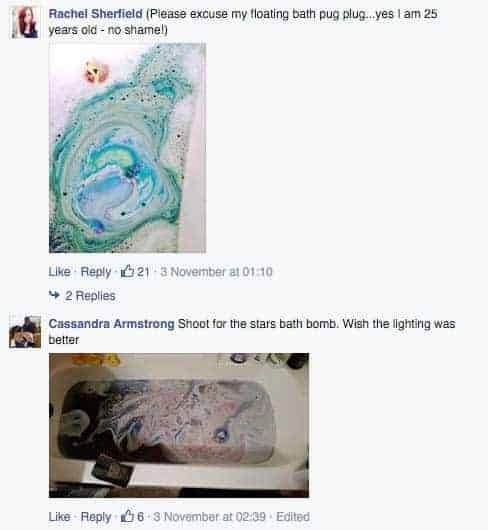 When you think of a taking a Bath, what do you think of? 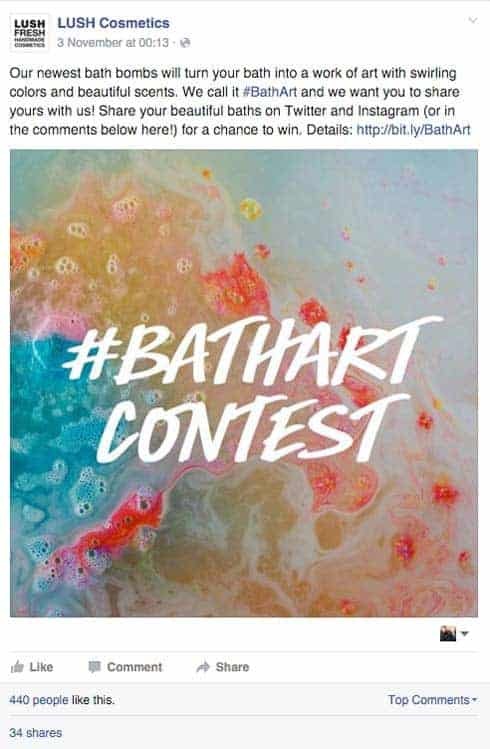 By taking an unorthodox approach to how people bathe – like they do with making their products – they create what Purple Cow. Which is something that stands out remarkably in their field. All while engaging and capturing the imaginations of their readers. Okay, I’m going to drop the bombshell that I’m English here and hit you with something from my side of the pond. Since the London Olympics there has been a big drive to get women to take part in sports and exercise. For, many different reasons (and all of them good). But, it’s been a hard task. At least until the This Girl Can campaign came along. 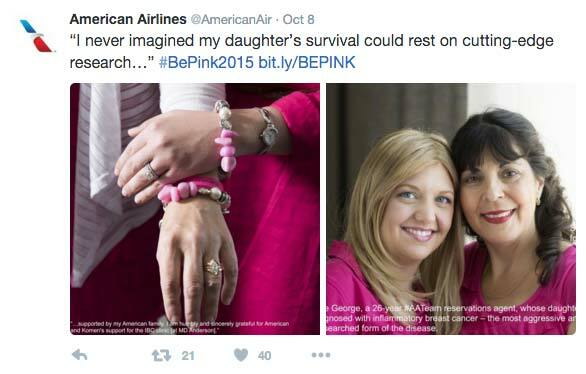 It combines the emotional and the visual to create a marketing campaign that empowers women to take action. And it works for both exercise, and life, as well. 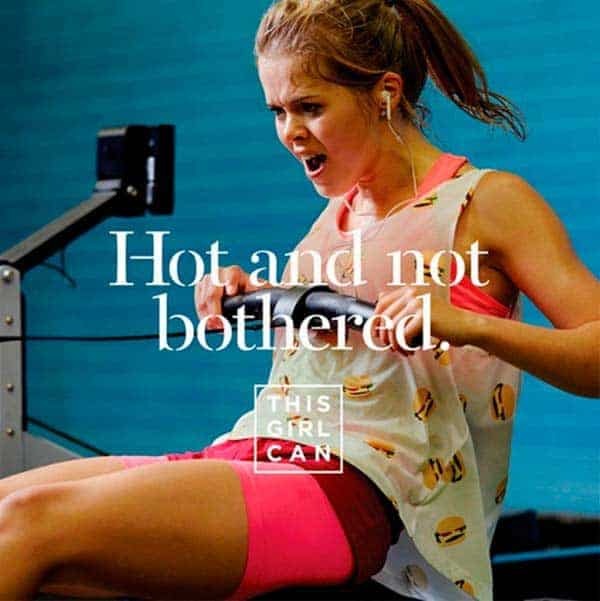 By combining common cliches with empowering messages and great copywriting, they turned what could have been a “Women need to exercise more” message into a powerful social movement. 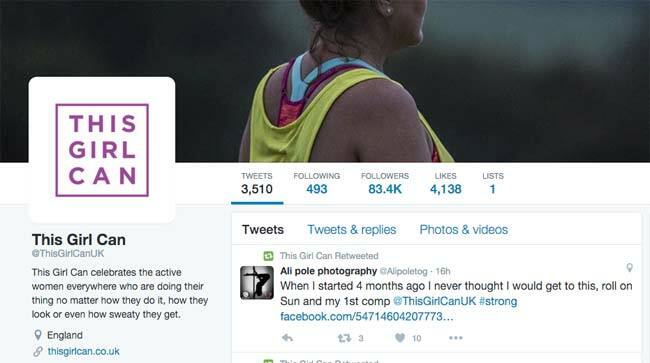 So much so that the #thisgirlcan tweets has become one of the most popular across the nation. "Personalisation can increase your sales by 19%. And, 74% of marketers know it. While only 19% of those marketers ever take advantage of it." That means that if you do have products your customers can personalise, you should start. They gave their customers ownership. 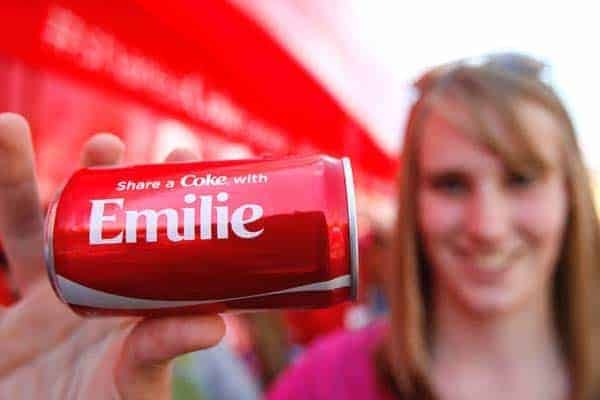 People felt more attached to the bottle, and the product, because it had their name on it. They became a part of the product. It’s the same reason NikeID is still going after such a long time. By letting people feel that they don’t own just a product from your company. They own their products from your company. 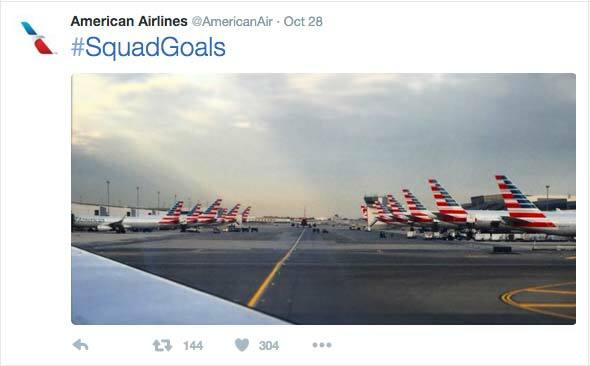 Back in 2012 American Airlines filed for bankruptcy. They were, for all intents and purposes, done for. Until they rebranded and came back as a new American Airlines. With a new image and a new voice and a new identity. And what was at the heart of that rebranding? They become a brand for their people. 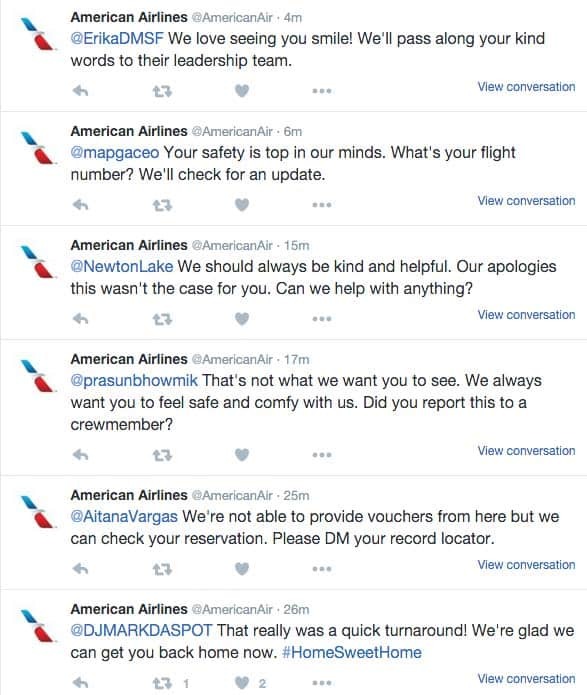 Focusing on customer service and engagement and entering conversations and becoming human. This is more than just having a Twitter feed. It’s become American Airlines HQ for many people. And, it’s something you could apply to your own marketing plan in seconds. They appeal to the person at the other end. They’re about their experience and emotions and feelings and association with your product. So, focus on that aspect with all of your ideas. James is a freelance writer from Manchester, England. While he aspires to be the Secretary of Everything Awesome here at Bitcatcha, he'll settle for creating awesome content for now. If he's not here, you'll find him on Twitter or in the dark corner of a coffee shop.